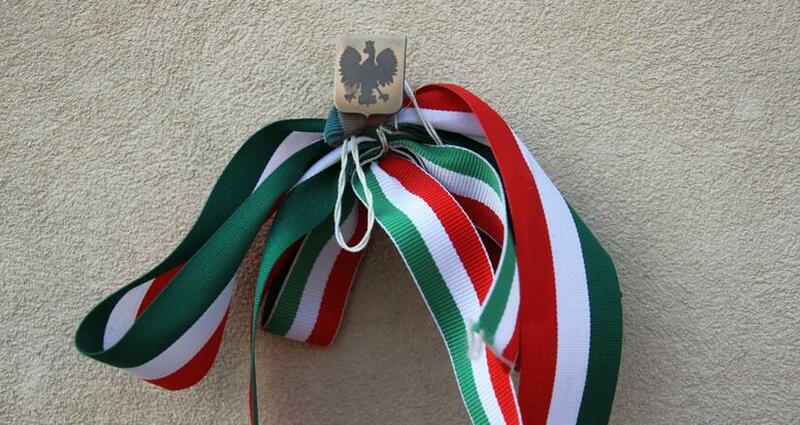 September letter from Poles to Hungarians. "We are sending the words of support and wish to apologize for those Polish politicians who take part in the bashing"
With concern and sadness, we observe another attempt of the authorities of the European Union to abuse its powers in relation to Hungary. A sovereign and democratic country is being attacked, only because it dares to decide to democratically and independently choose its government contrary to the whispers of people who consider themselves the owners of Europe, because it defends its freedom and tradition, because it protects its borders, because it wants to radically break with the totalitarian, communist heritage. More importantly, we know from our own experience how unfair, superficial and extremely politicized the judgments of the European institutions can be. Therefore, in these days, we are sending the words of support and sympathy to our brothers and sisters in Hungary. Hungarians, Poles and every other European nation have the right to democratically organize their Homeland, independently shape those areas of politics which organization is left to national states by the EU treaties. We all have the right to oppose attempts to impose an extreme leftist interpretation of the European values and its detachment from the Christian root. We are ashamed that some post-communist, liberal and left-wing Polish politicians, including members of the European Parliament are taking part in the bashing. Unfortunately, they allude to the worst formulas, to the specific strands and tendencies that serve the outside courts and empires. They also break the sacred tradition of Polish-Hungarian friendship. We apologize for their behavior. Free Europe is the Europe of united but at the same time sovereign nations and states. Signatures in alphabetical order. If you want to join, please send a letter to michal.karnowski@fratria.pl, with the title „September letter from Poles to the Hungarians” your name and surname in the content of the letter. Polecamy nowy numer największego konserwatywnego tygodnika opinii w Polsce - „Sieci”, w sprzedaży od 17 września br., także w formie e-wydania na http://www.wsieci.pl/prenumerata.html.